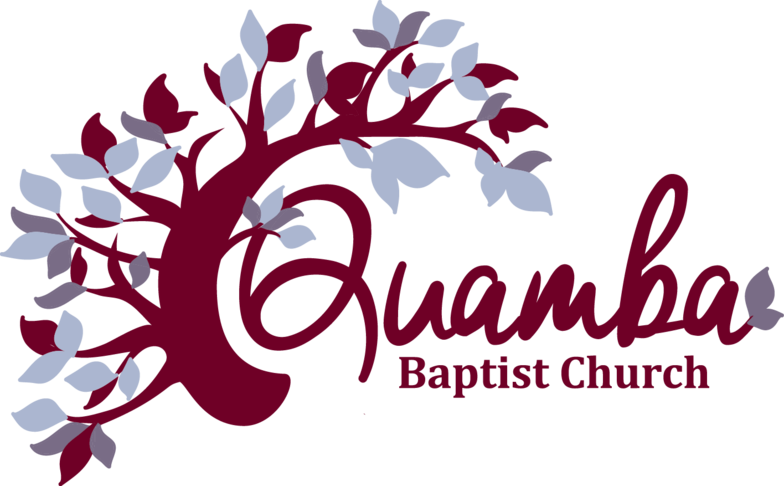 At QBC we are a family of believers in Jesus Christ and we want to warmly welcome you! When you come in our front doors you will be greeted with a smile and a handshake! Between our worship service and Sunday School we have a coffee and cookie fellowship time and we would love to have you join us. On the first two Sundays of the month we have a potluck meal after Sunday School for whomever would like to stay for lunch. Please feel welcome to join in on this fun and relaxed time of fellowship. There is always plenty of food! At QBC we believe that worship begins with an inner treasuring of Christ which then is expressed through music and song, prayer, offering, the reading of God's Word and preaching. Once a month we celebrate the Lord's Supper as a remembrance of what Christ did on the cross for us so we can come before God and worship. John 4:24 tells us that "God is spirit, and those who worship Him must worship in spirit and truth." We believe that God honors the prayers of His people when such prayers are truly offered in Jesus' name (John 14:13-14 and 15:16). Through Jesus we approach the throne of grace trusting in God's faithfulness and not in the adequacy of our own faith (Hebrews4:16, Ephesians 3:12); we approach with the assurance of deeper fellowship with Him and with the understanding that the Lord wants us to participate in prayer ( Matthew 6:9-13). During our service we have a time of silent confession through prayer and a time for sharing prayer requests. 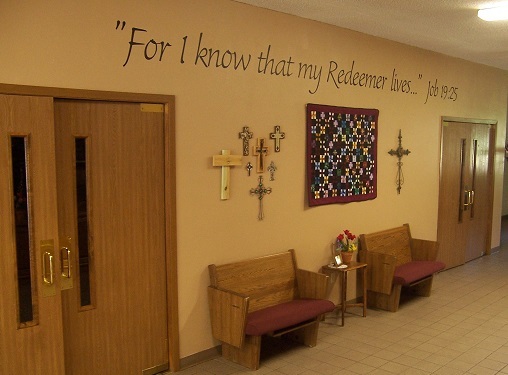 We also have a prayer chain (call the church with a request), and we are in the process of landscaping our outdoor prayer garden. 2 Timothy 3:16-17 tells us that "All Scripture is breathed out by God and profitable for teaching, for reproof, for correction, and for training in righteousness, that the man of God may be complete, equipped for every good work." to glorify God in all that we do.